Though Hispanic Heritage Month officially ended on October 15, we’d like to cap off the month by featuring Latino/a celebrities that have attended HSIs. Please join today’s Monday Morning MSI Line Up in celebrating the work HSIs have done to empower the Latin@ population! Born in California, Vanessa Marcil attended school at College of Dessert in Palm Desert, CA. Vanessa is famous for her acting career. Her first big hit was when she was given the role of Brenda Barrett on General Hospital. She then landed her first film as Carla Pestalozzi in The Rock. She then joined the drama Las Vegas as Sam Marquez. Later, she played the lead role in The Nanny Express and currently in Stranded in Paradise. In addition to her acting career, she has also done a bit of activist work regarding domestic abuse and homelessness. She recently opened a home for mothers and children in L.A. She has won four awards in acting and one awarded the Sojourn Service Award for her humanitarian work. Edward James Olmos is famous for his acting career and dedication to humanitarianism. As an actor, Edward James Olmos played iconic roles, such as William Adama in Battlestar Galactica, Jaime Escalante in Stand and Deliver and Abraham Quintanilla, Jr. in Selena. His work humanitarianism encourages students to pursue a higher education. Having once served as a U.S. goodwill ambassador for UNICEF, Edward has proven his dedication to increase higher educational enrollments. 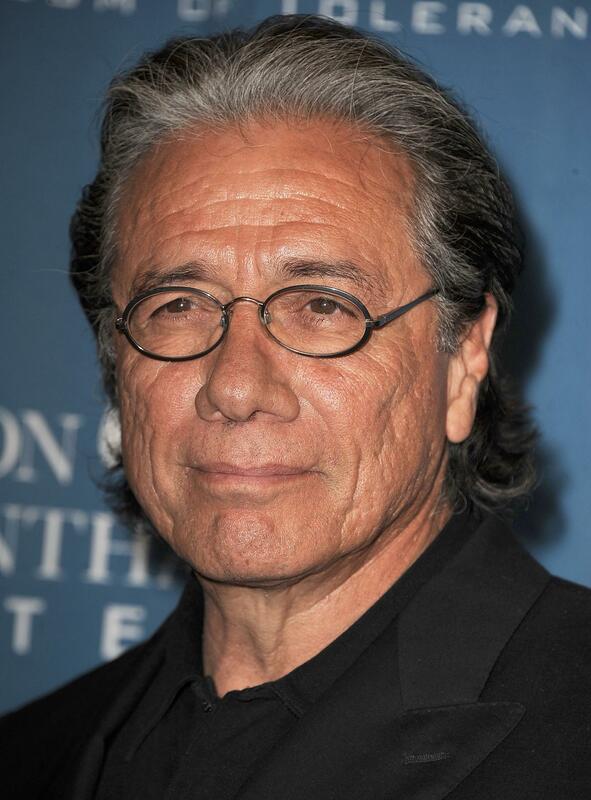 James Olmos has been awarded twenty-two awards in his acting career. Cheech Marin is known as a comedian, actor and voice actor. Cheech Marin began his career as a part of the comedy act, Cheech & Chong. He has played Padre Esteban in The Perfect Game, Captain Delgado in Underclassman and Ignacio in Paula. 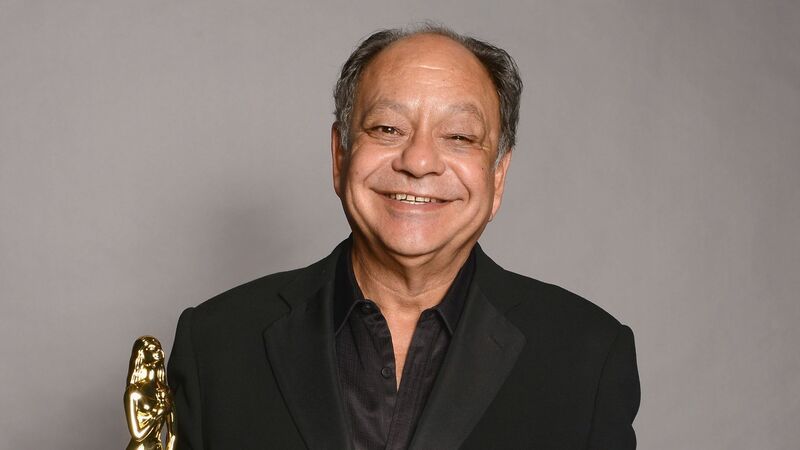 Additionally, Cheech has voiced many characters in various Disney movies, such as Oliver and Company, The Lion King, It’s Tough to be a Bug!, Cars, and many more. Cheech Marin has won a total of six awards. 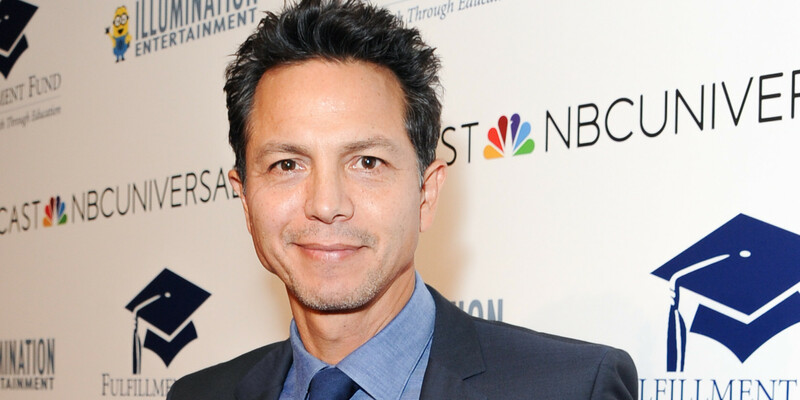 Benjamin Bratt, native of California, is an actor and voice actor. The roles that made him famous were his portrayal of a Native American ranger in The River Wild and his role as the field officer for American soldiers in Clear and Present Danger. He was then given the lead in Texas and soon given the role of Detective Rey Curtis on Law and Order. As for his voice acting career, he played Manny in Cloudy with a Chance of Meatballs 2 and Eduardo/El Macho in Despicable Me 2. Recently, he has played Javier on Modern Family. He has received a total of nine awards. Native to San Francisco, California, Mia St. John attended California State University, Northridge before deciding to pursue her boxing career. Mia St. John has participated in a total of 60 fights, with 47 wins and 14 losses and 2 draws. Additionally, she participates in activist work through her foundation, the Mia St. John Foundation, which is dedicated to promoting health and wellbeing for Latinas in the U.S. She has previously spoken about her experiences navigating poverty, mental illness, and addiction to increase awareness and support for individuals who struggle with these issues. She has been a three-time international boxing champion and the recipient of the World Boxing Council Goodwill Ambassador Award for her activism. 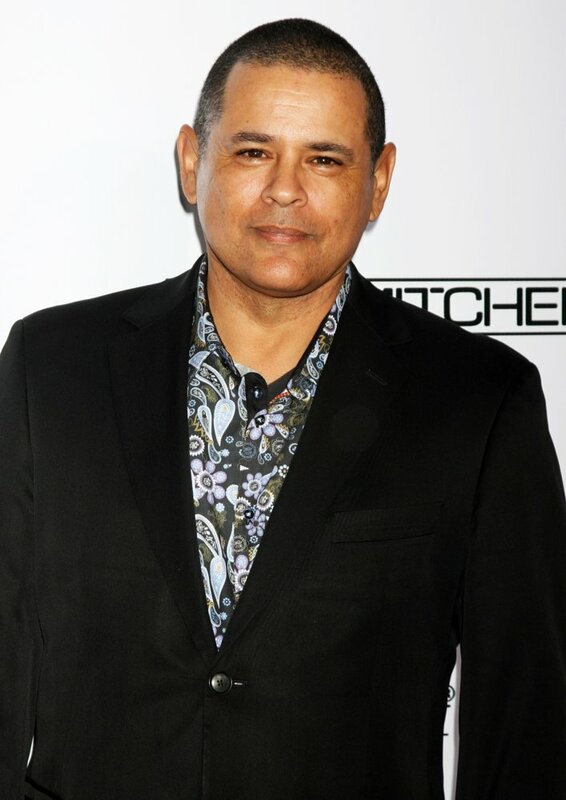 Raymond Cruz is known for his acting career in various movies and television series. Some of the movies he has played roles in are From Dusk Till Dawn 2: Texas Blood Money, Under Siege, Cleveland Abduction, The Rock, and Perfect Crimes. A few of the television series he is a part of and is more renowned for are Breaking Bad as Tuco Salamanca, The Closer as Julio Alvarez, Nip/Tuck as Alejandro Perez and My Name is Earl as Paco. He has won two awards. 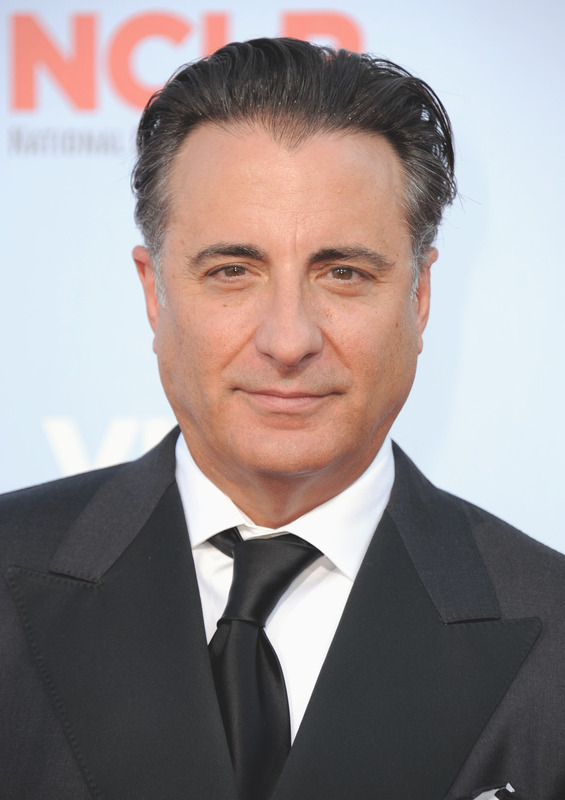 Born in Cuba, Andy Garcia moved to the U.S. at the age of 2 where he grew up and pursued his college education at Florida International University. Andy Garcia is famous for being an actor and director. He has appeared in many movies. He was Vincent Mancini in The Godfather Part III and Agent George Stone and Giuseppe Petri in The Untouchables. More recently, he starred as Terry Benedict in Ocean’s Eleven. Additionally, he directed and starred in The Lost City. He has won a total of seventeen awards thus far in his acting and directing career. Eva Longoria is well-known as an actress and philanthropist. As an actress, Eva Longoria was in Desperate Housewives as Gabrielle Solis and The Young and the Restless as Isabella. As a philanthropist, Eva Longoria has been active in empowering the Latino population. Her foundation, The Eva Longoria Foundation, mobilizes Latinas across the country, and the foundation she co-founded, Latino Victory Project, focuses on promoting political participation in the Latin@ community. Additionally, Eva Longoria has given back to many charities and spoken out against institutionalized discrimination towards the Latin@ population. She has won a total of eight awards.